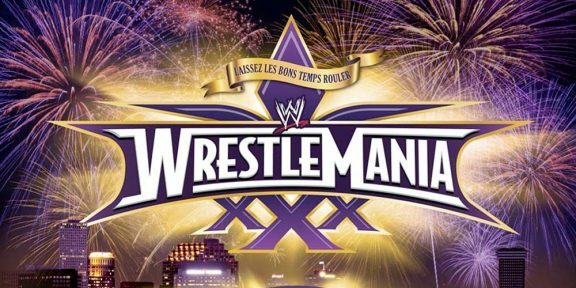 WWE Hall of Famer Trish Stratus will be at the WrestleMania Axxess in New Orleans this year, her first meet and greet in the United States in almost three years. It’s still has not been announced which sessions she will be a part of but this will be Stratus’ first WWE gig since her Hall of Fame induction last year in Madison Square Garden. It is rumored that Trish will be inducting Lita in the Hall of Fame this year although at this point it is just pure speculation. 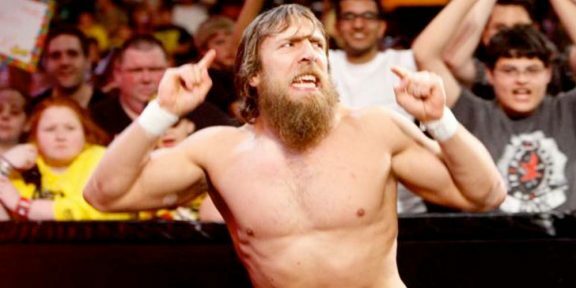 Who joined Daniel Bryan in the ring for celebrations at Mania?